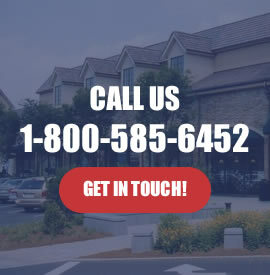 What makes American Awning Fabricators, Inc. the recommended resource for all your fabric awning needs? We have the widest range of residential and commercial solutions in awnings for you. Whether you’re a store, a restaurant, or a commercial establishment of any sort, you never need to look further than us for all your requirements in commercial awnings. As a company that has been in the Awning business for four continuous decades, we know what you need and how to bring your ideas to fruition. 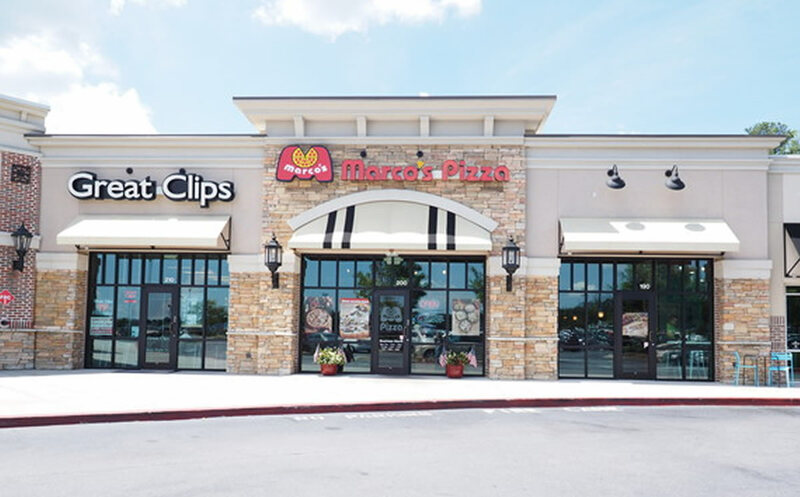 The right awning for your business can smarten and spruce up your establishment and you’ll be amazed at the huge difference to your store front or restaurant. It can also provide a place for customers to pause in the shade, increasing foot traffic in your establishment. There are plenty of options for a commercial fabric awning. Select the color, shape, style, and fabric you want and we’ll build it for you. There are awnings for your business that will form a shelter leading up to the main door, or awnings that skirt the entire periphery of your commercial establishment. You can also enlist our help in creating an outdoor space, such as a garden restaurant or a restaurant with a view. A fabric awning can also display your commercial name or logo.